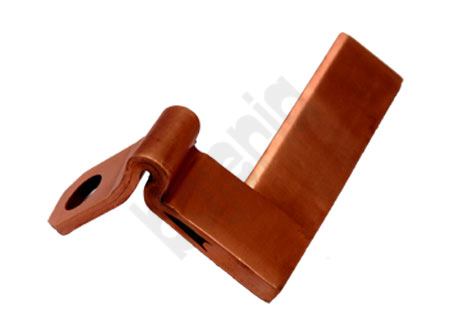 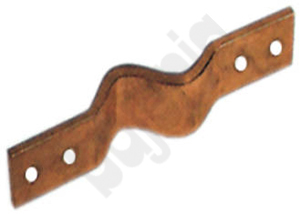 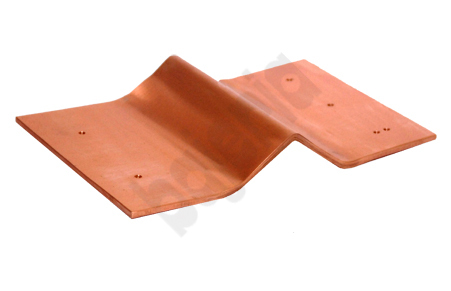 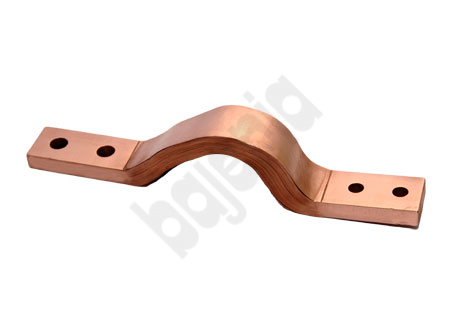 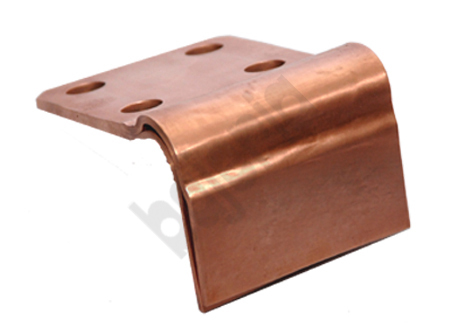 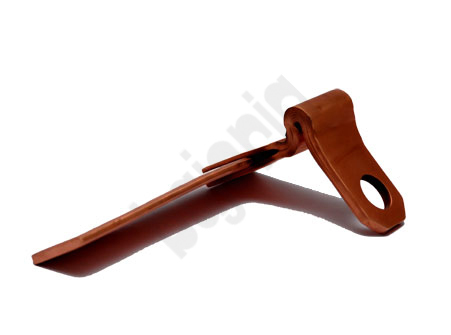 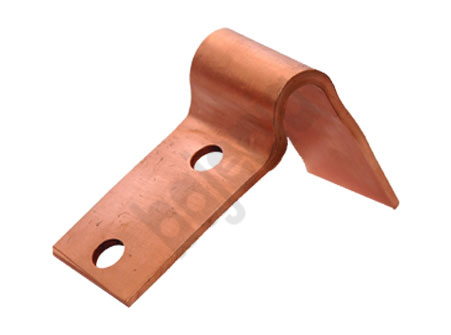 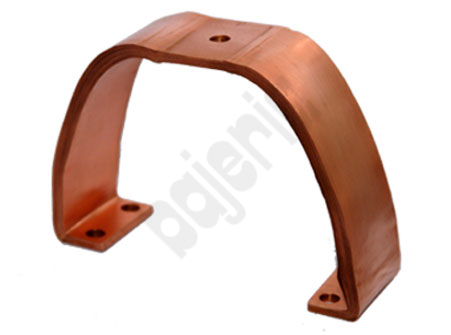 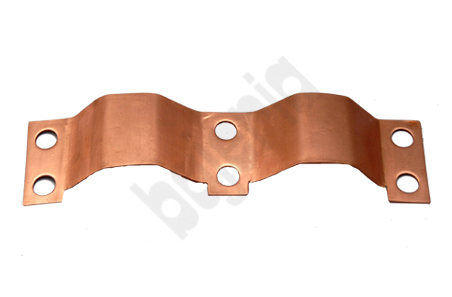 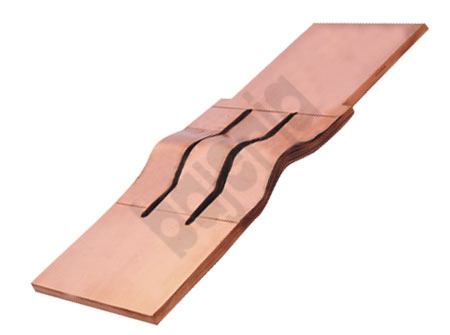 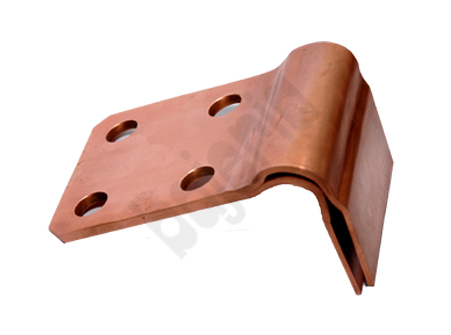 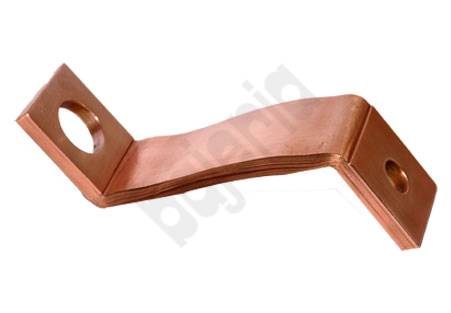 Copper laminated flexible jumpers are manufactured by stacking several foils of electrolytic copper and then applying high current under high pressure. 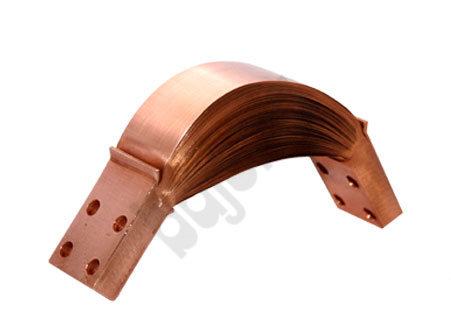 This is a special metal diffusion whereby the metal itself melts and forms homogenous bonds thus giving a very negligible, almost nil, millivolt drop across the connector, thereby reducing the temperature rise and increasing the current carrying capacity of the jumper. 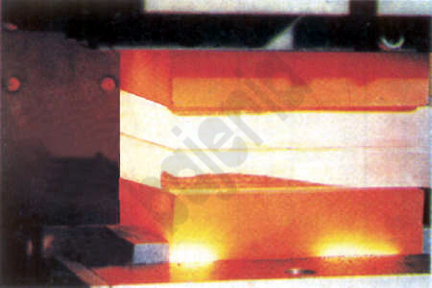 In this process, no filler metal is used to join two layers together. 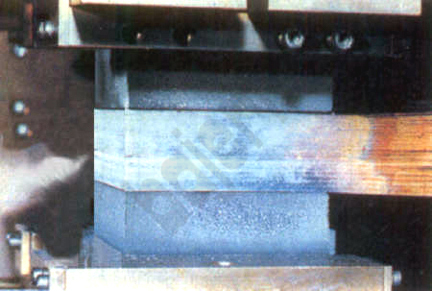 They have a constant cross section over whole length. 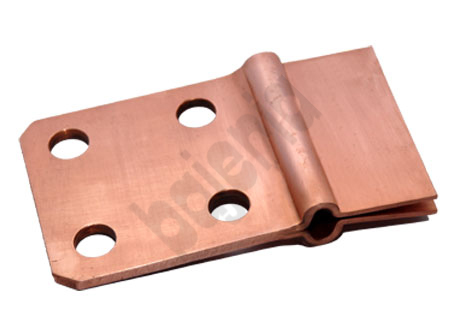 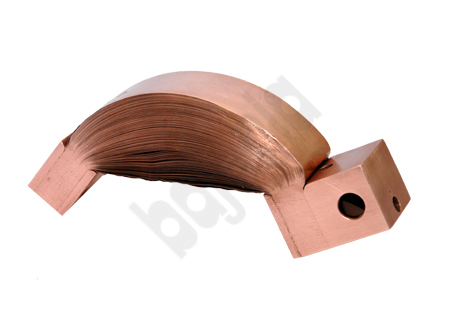 The current carrying capacity of solid busbar and copper laminated jumper manufactured by this process is the same. 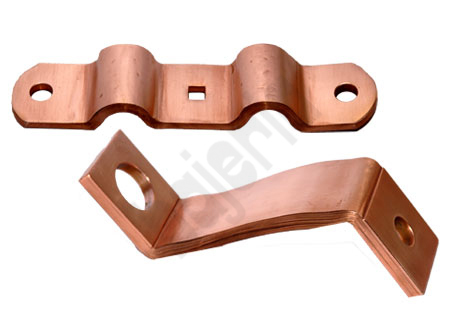 Therefore these jumpers are a substitute for solid busbar. 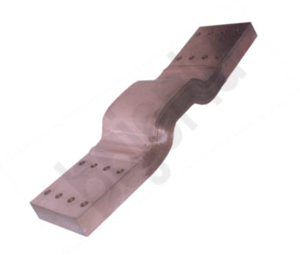 It is also possible to drill, saw, braze, mill & weld the contact areas without any problem. 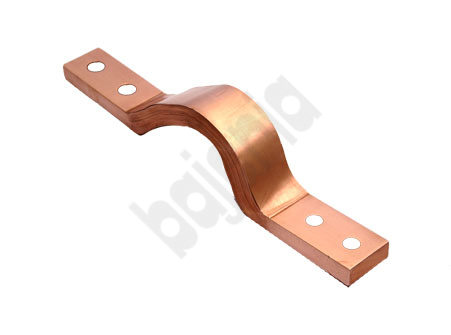 These types of flexible connectors are used as flexible expansion joints in order to connect busbars in Switchgear industries, Power plants, Caustic Soda, Chlorine plant using mercury Cell, Modular Cell , Membrane Cell, Diaphragm CEll, Hydrochloride Cell, Manganese Diodide Cell and Cathodic Protection, Bus Ducts, Transformer, V.C.B., Resistance welding engineering, Electric Locomotives, Galvano Engineering, Furnaces etc. 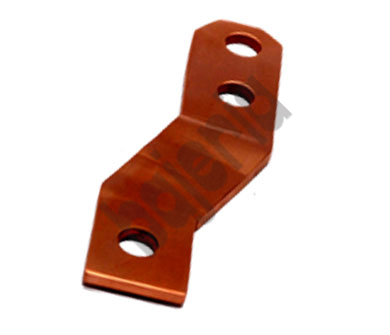 as expansion connectors to prevent damages by other parts of machines or switchgears and to take care of thermal and dynamic stresses caused by short circuit current in the system. 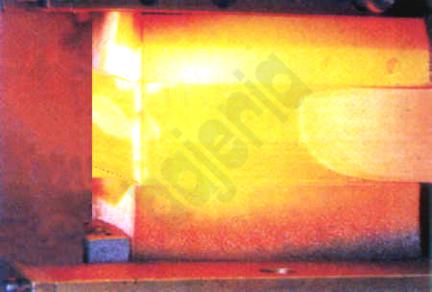 These jumpers have to realize movements inside machines and switchgear. 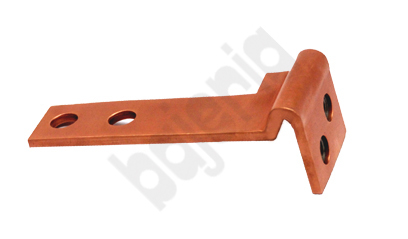 These jumpers are individually designed and manufactured keeping in view the user’s requirement and application. 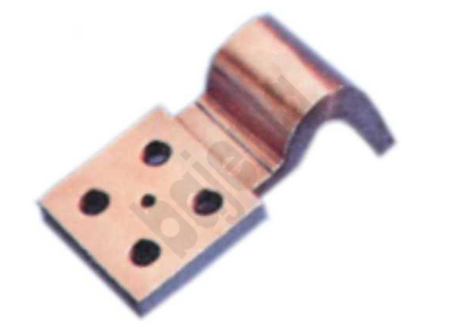 We also offer jumpers with contact area electro tinned, silver or gold plated to give perfect contact.